I don’t do “diets”. The thought of not being allowed to eat something just makes me crave it more. I have tried and tested a few diet comparisons and please send me yours. I was not conscious of my diet until I started university. Back then my lunches consisted of sausage rolls because they were cheap and I would cry with frustration over not having enough energy to stay awake through my university lectures. In hindsight I had that trouble at school too. I just could not stay awake in class and all I can associate a lack of energy was a bad diet. I knew the importance of eating well but it was never a conscious effort until I tried a few popular diet solutions that are still in the market today. These are my four tried and tested popular diet comparisons. The table I have here is the American most popular diet comparison by cost; I just need someone to put together an Australian version. 1. At 20 years I had moved out of home and was in my final year of university. I launched into my first foray into healthy packaged meals by enrolling with Jenny Craig. At the time I enjoyed the free one-on-one consultations, weight goals and the solution was their ready-made meal program. It was convenient but a bit expensive for my budget but started to teach me portion sizes on how to prepare a well balanced menu. I remember I did lose weight but was unable to sustain the cost and got lazy to attend anymore consultations. Also the nicest meals were always the most expensive! 3. Just before I fell pregnant with the twins, my sister and I tried Tony Ferguson weight management programs. Distributed through the chemist, it was my first trial into a shake diet (what no MILK!!??) but I consequently had a bad case of bloating and constipation. Not fun! My little Tony Ferguson card was to inspire you to get weighed every week at the chemist as you buy more weekly packs of powered shakes, soups and bars. Not exciting and after struggling to lose maybe 2 kgs, I gave up. 4. Three months ago I was referred my best friend whom we were both pregnant together to Isagenix. 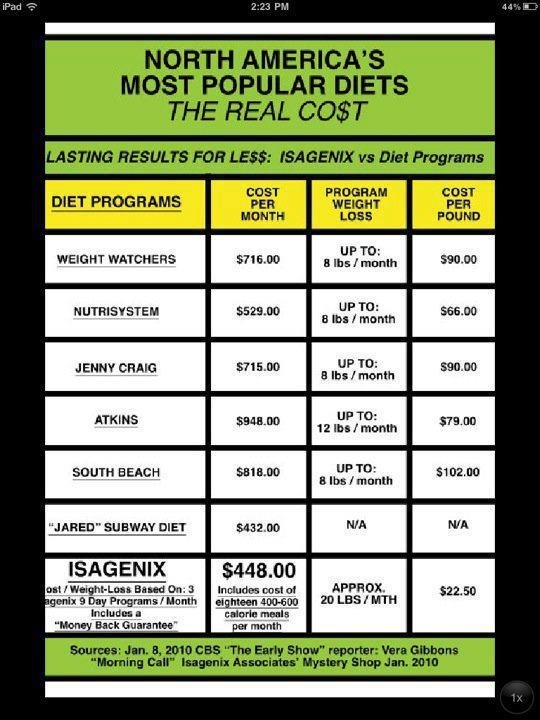 Isagneix is pitched as not a diet but a total cleanse to remove toxins with complementary products to detox, relieve stress, weight loss and increase energy. The 30 day Nutritional Cleanse pack was easy to follow with two Isalean Shake meal replacements a day and with the third meal any thing you like. Yes anything you like! 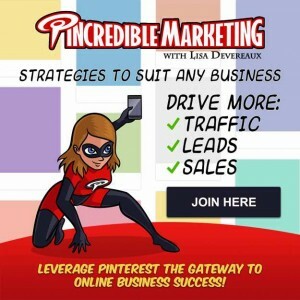 Easy to follow and no stress of missing out. 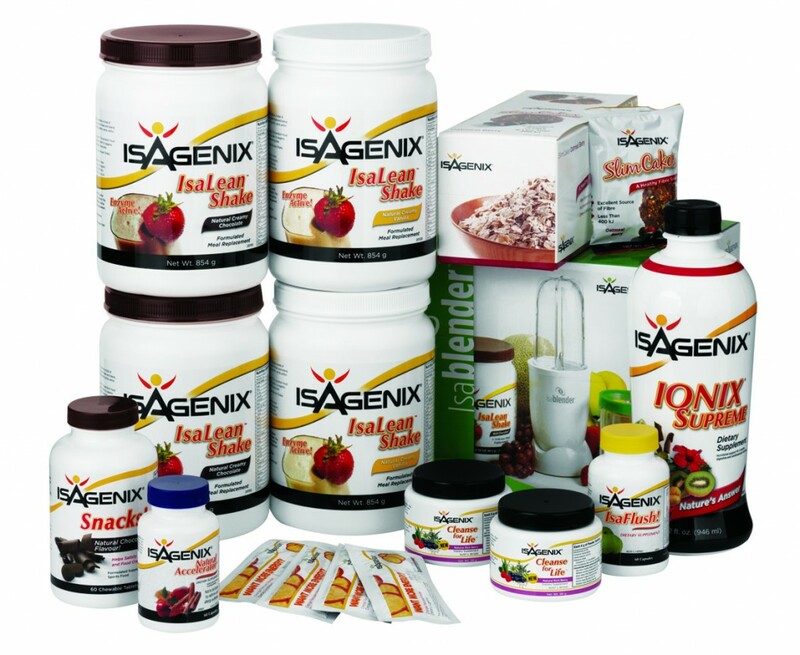 Every seventh day was called an Isagenix Cleanse Day with regular meals of Cleanse for Life tea. The 30 day Nutritional Cleanse pack (without the blender and slimcakes) is AU $349.00 when you order it on autoship. It is equal to about 2 meals a day/$12 a day for 30 days. The retail price is $497. So the Cost Comparison is great too. The Isalean shakes are safe to use with children which was a bonus. What kids don’t love a chocolate milkshake? But most of all it has been an easy fit in with my routine and I now crave the nutritional value of the shake. Usually I can not stomach multi-vitamins so drinking anIsalean Shake is a delight. I am now on a maintenance Isagenix Body Balance Program where I mostly take the products at breakfast to kickstart my day. Order your Isagenix 30 Day Nutritional Cleanse pack today.